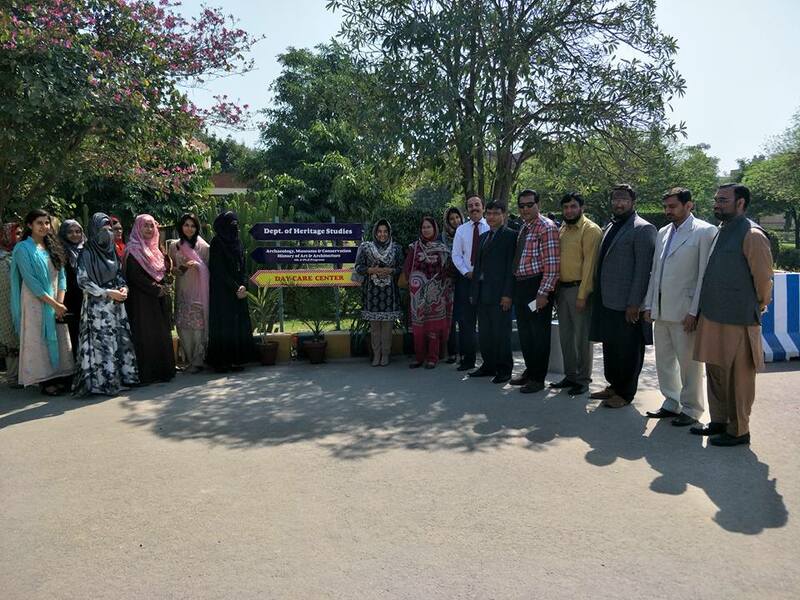 All HoDs and Female officials (Faculty, Officers and Staff) participated in above mentioned activities. Worthy Director Prof. Dr. Saleem Farooq Shaukat, Director was the Chief Guest. He congratulated all female colleagues for celebrating their day with objective of women empowerment and strengthening them for economic development. 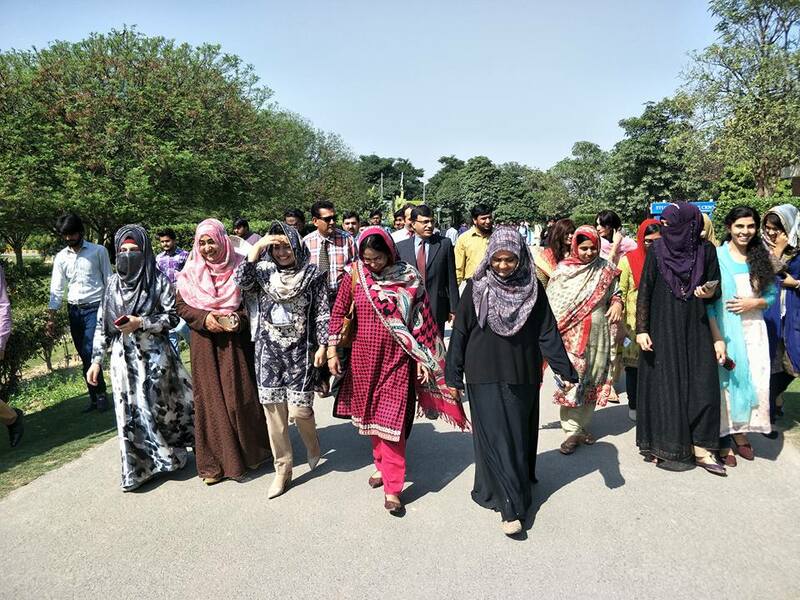 He appreciated the efforts of Dr. Saeeda Usman, Incharge Electrical Engineering department, Mr. Safdar Ali, Deputy Registrar, Prof. Dr. Shahid Rajput who made this day memorable. 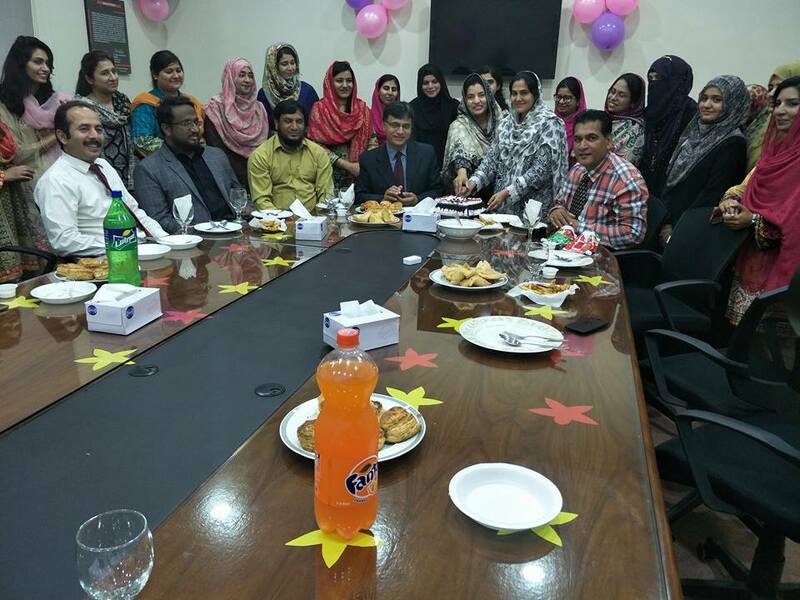 All working women thanked Prof. Dr. Saleem Farooq Shaukat for showing his caring attitude by establishing Daycare Center which will increase their work efficiency. 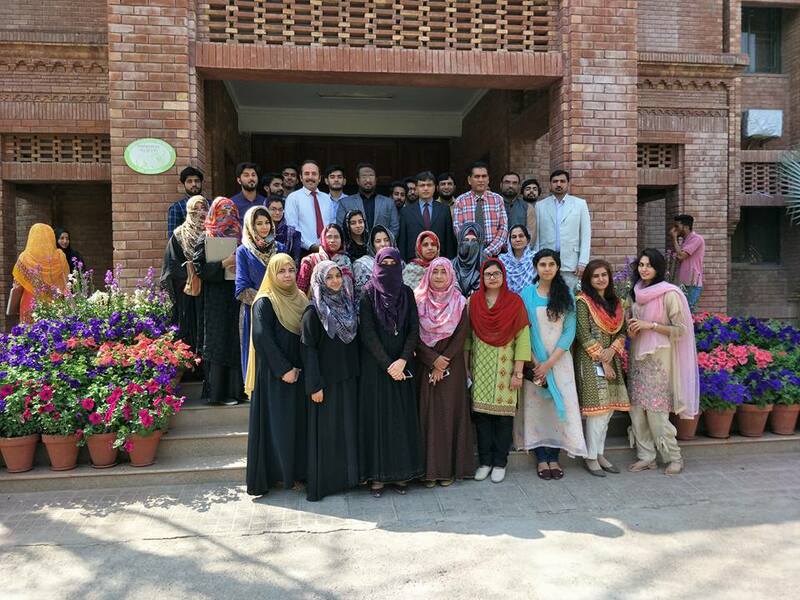 Moreover, they promised to help strengthening the image of COMSATS among community.